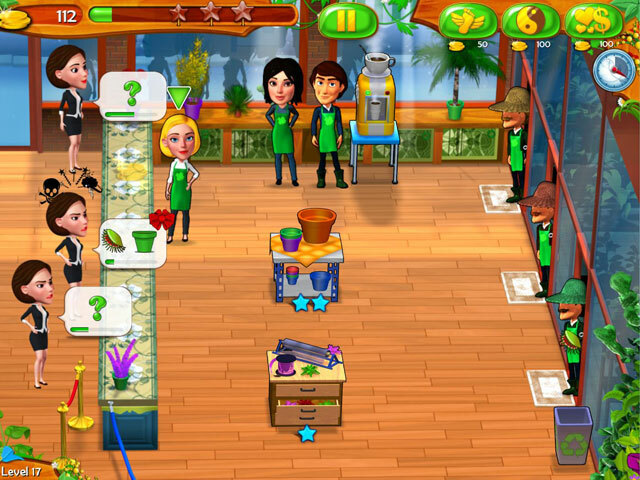 Help Chloe manage the most incredible flower shop of all! 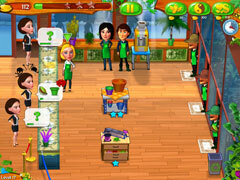 Develop your own plant and flower shop and make it prosper. 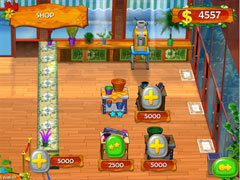 With Chloe's help, take up several challenges across more than 70 exciting levels. Use your wits and organizational skills to satisfy the needs of your demanding customers! 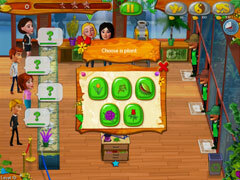 Grow flowers throughout each season, pot them, decorate your plants and earn as much money as possible! You can then expand and upgrade your shop, as well as buy a number of boosters. One last word of advice: customers are always right, and their patience is extremely limited! TIME TO WRITE YOUR VERY OWN SUCCESS STORY! -Over 70 levels for playing through the seasons!